On March 27th, CEEI Castellón hosted the Geek Talent Awards. The Geek Talent Awards is an initiative that aims to encourage and stimulate the entrepreneurial spirit, targeting young people between 16 and 35 years old with business ideas based on technology and who live the province of Castellón. During the event two projects won their big prize: A secure, reliable and decentralized platform to connect professionals in the Information and Communication Technologies sector (f2f team), and a social project to improve communication between parents and teenage children through the safe use of new technologies (GoodUseTIC). Both projects will now receive accommodation, support and training as a reward to enable these ideas to become real businesses. The second edition of the Geek Talent Awards was, once again, sponsored by Nayar Systems, IoTsens and Orbel Grupo, along with professionals from other entities collaborating with this edition. The representatives of Nayar Systems, IoTsens and Orbel Grupo also composed the jury that selected both initiatives from among the ten finalists of the contest. 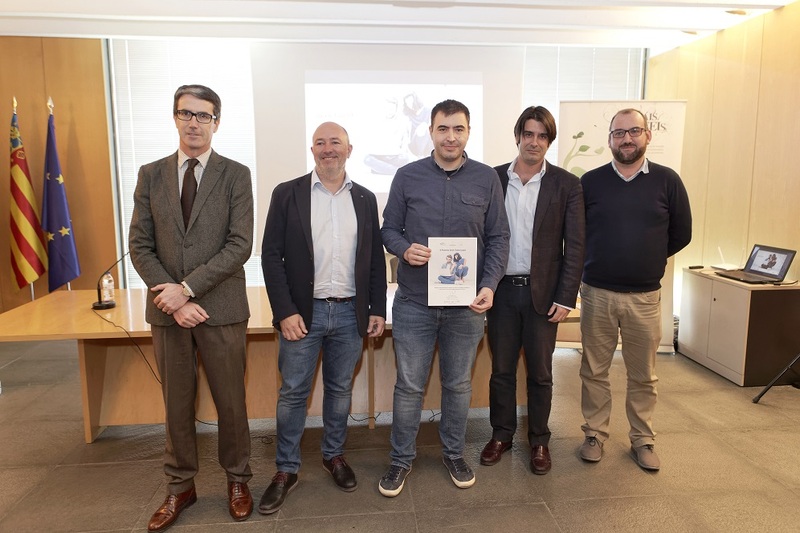 In the words of Alexis Nadal, CEO of Nayar Systems: “Innovation is developed in places such as this Geek Talent Awards, with the support of the technological hub of CEEI Castellón and SOMA Tech Hub”.